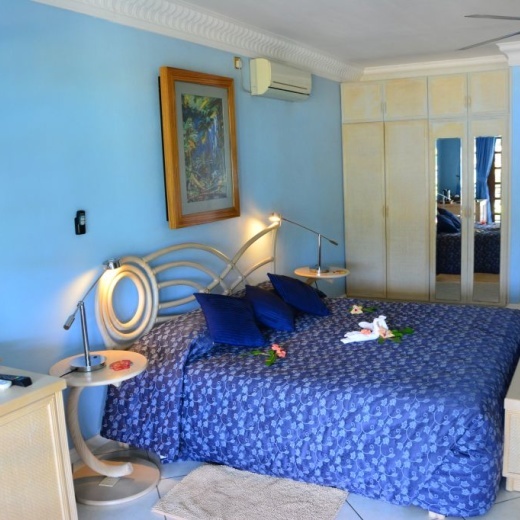 Villa amenities include air-conditioning, mini-bar, internet, hair-drier, personal safe, spacious closets and luggage rack. 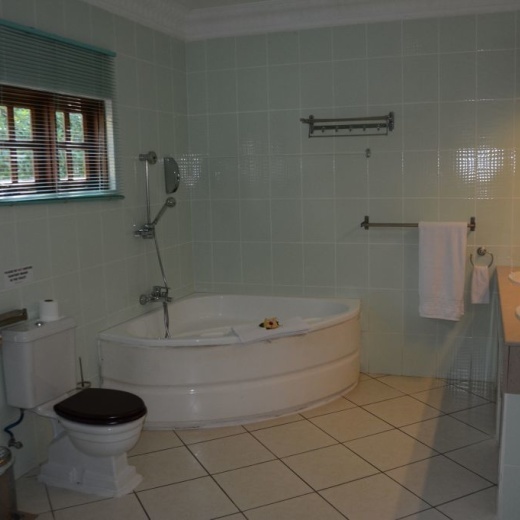 In addition, each en suite bathroom contains a glass-walled shower, bathtub, twin wash basin and make up mirror. Guests may enjoy full access to communications and a private laundry service as well as boat transfers, massage, fishing expeditions, boat trips and excursions to Mahé. Villa de Cerf is also a dream location for an unforgettable wedding or honeymoon. 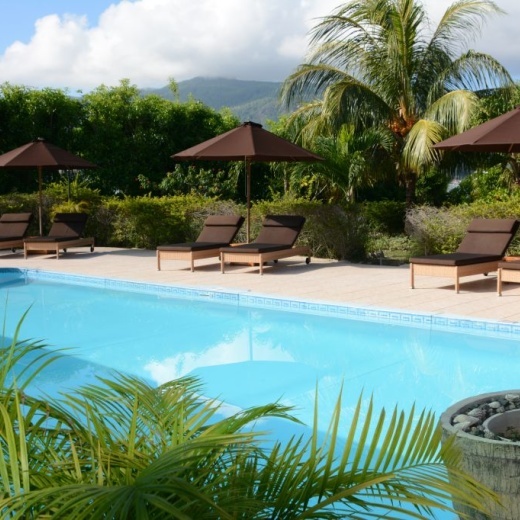 Villa de Cerf – where your dreams for the ultimate in tropical vacations will find a home.